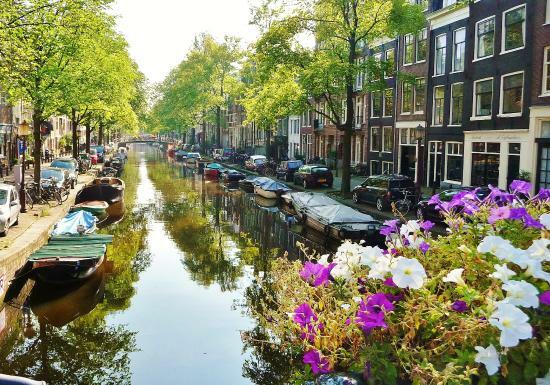 Amsterdam — one of Europe’s most vibrant, cultural capitals. Famous for its beautiful canals, museums and its progressive policies towards cycling… If you want to enjoy the city without carrying your bags around, we have the solution. We are very excited to have launched our first StashPoint beyond the UK. 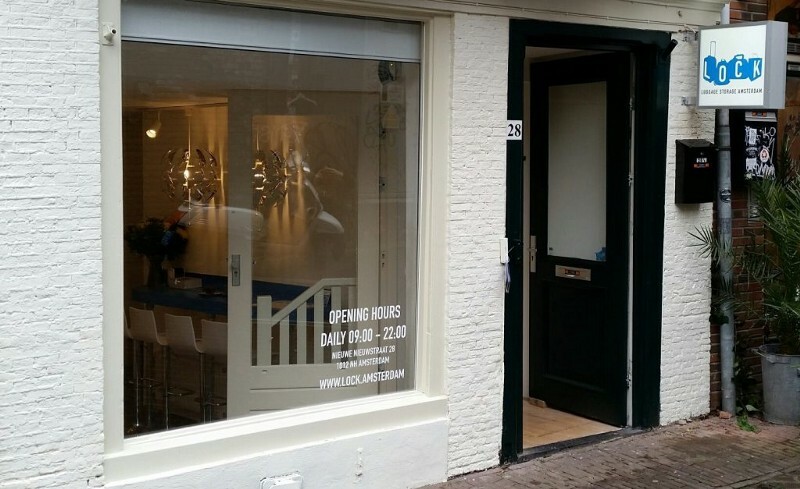 We have partnered with Lock Amsterdam, to bring Amsterdam luggage storage to our international audience. 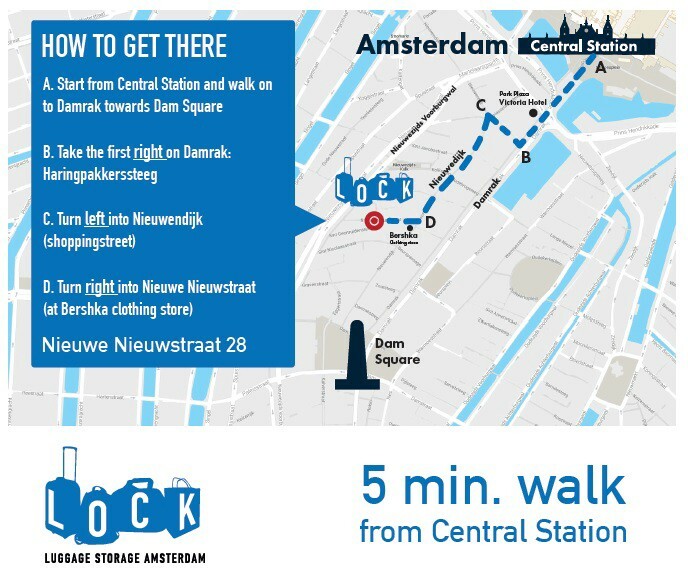 Lock is conveniently located less than 5 minutes walk from Amsterdam Centraal, in the heart of the city. Lock is open from 9am-10pm every day of the week. Prices are charged on a luggage-size basis (5 euros for small, 8 for medium, 10 for large/oversize bags). 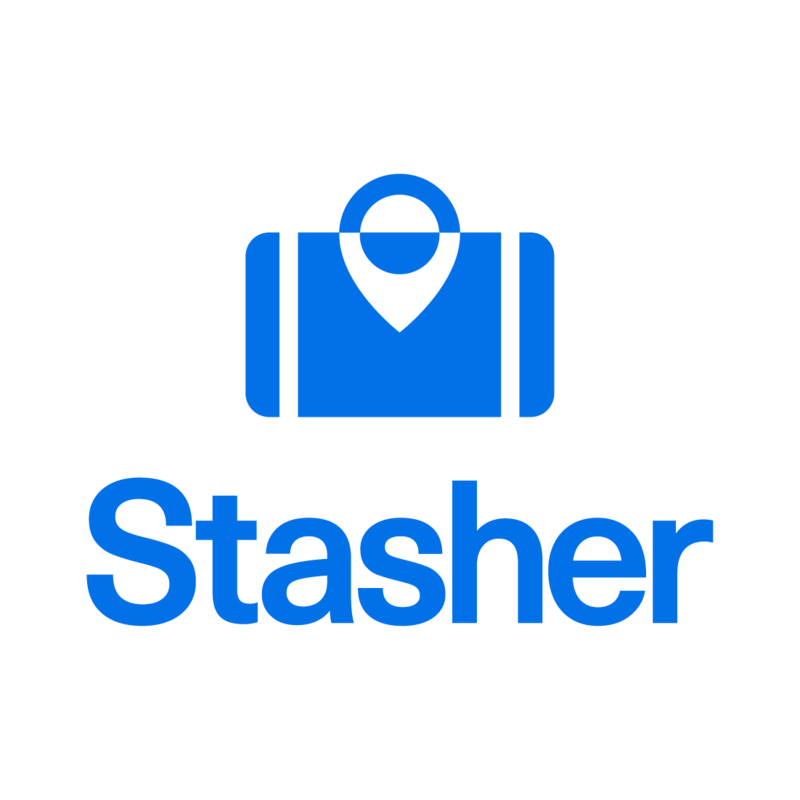 Booking on CityStasher means you can pay in advance in pounds, and avoid conversion fees! While you’re there, why not refresh with some coffee? Relax in an ambient setting, catch up on what you missed while travelling over wifi, or organise your trip. You can print boarding passes, or book tickets and trips for your time in Amsterdam. The team at Lock can provide expert travel advice to help you get the most out of your holiday. If you’re planning a trip to Amsterdam over Easter — or for King’s Day — book in to store your bags! Keep the streets luggage free and get the most out of your day with the best value storage available in Amsterdam.